The car has service history with a total of 5 service stamps and 3 of them are main dealer stamps and it is in immaculate condition. 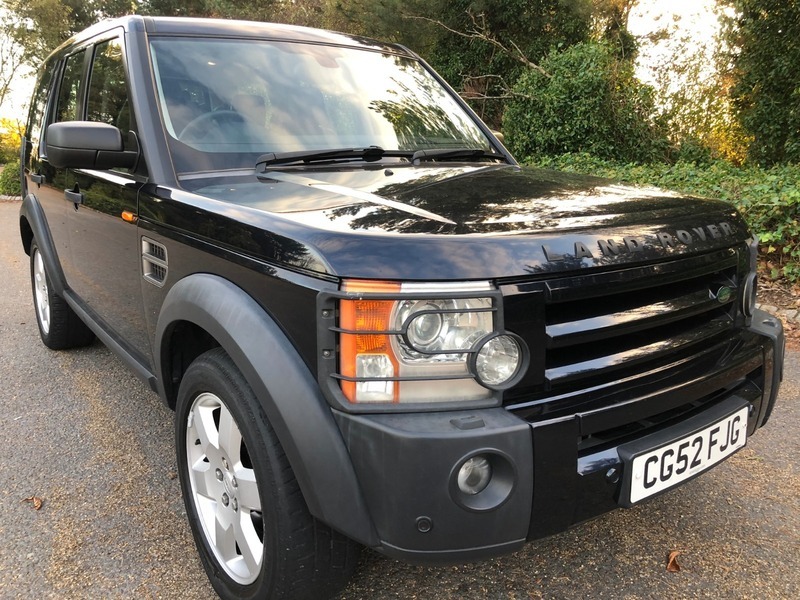 This vehicle come with 12 months MOT from point of purchase , a minimum of 3 months Warranty Wise warranty with the option to purchase extended warranty and 12 months complimentary breakdown cover, Finance Available, Part Exchange Welcome. For more information please call 01908 367302/01908 373609 .